Eric Fetzer says moving to Cape Coral may have saved his son’s life. He says Zac was on 9 different medications and constantly in and out of the hospital when the family lived in Denver. 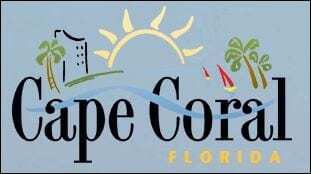 Multiple websites, including WebMD and Health.com, have Cape Coral ranked as the best city in America for people with asthma.The Asthma and Allergy Foundation (AAFA) ranks Cape Coral as the best city in the nation. Dr. Larry Castillo says he’s not surprised Cape Coral is listed as a haven for asthmatics. Castillo says consistent pollen cycles and little to no air pollution helps as well. Blue skies, clean air… take a deep breath. Read more at WINK News.